The AWS SDK for Go now has full Amazon Web Services service support, exponential backoff retry handling, and more. An example code snippet showing how to retrieve items from S3 is also included in the announcement. We linked to the slides last week, but now a video of Andrew’s talk is available to enjoy. Boasts more sophisticated routing than provided by net/http, easy definition and validation of inputs, middleware-style handler chaining, and an idiomatically Go flavor. RedisGreen provides hosting, support and analytics for the fastest Redis-backed applications. Sign up today and see the performance boost Redis can give to your system. RedisGreen supports and was built with Go. Go’s own crypto implementation doesn’t use OpenSSL which can make it trickier to interact with OpenSSL encoded data from other languages. Dan set out to use OpenSSL from Go to decrypt data encrypted using OpenSSL from Ruby. Used together, channels and goroutines in the Go programming language can provide similar behavior to Python’s generator functions. Hugo is a static site generator optimized for speed, easy use and configurability. It takes a directory with content and templates and renders into a full HTML site. Calling all Australian Gophers! If you've built multiple REST APIs, have years of full-time experience, and a love for testing and automation, then apply to Expert360. You'll be helping build our distributed API using cutting edge technologies like Docker, Go, Consul and Cloudformation. We handpick top startups; they connect directly with you. Join now to find a job you’ll love. 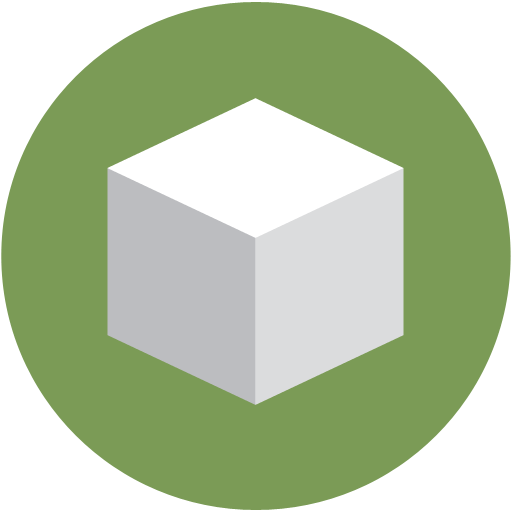 Shippable is a containerized continuous integration platform.